“Sai / Strong” drops August 25 on Infinite Machine. Berlin-based producer and RBMA alum Alis is following up her 2016 album Corporeal with a new double single "Sai / Strong," premiering today on The FADER. 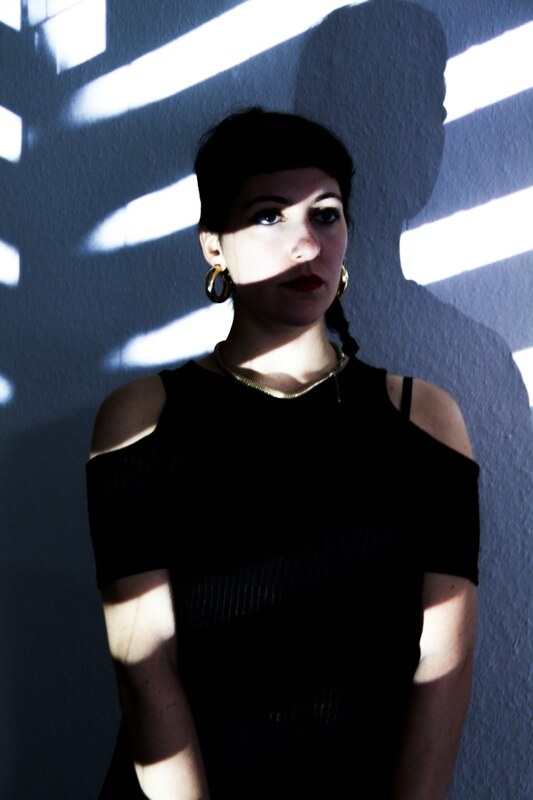 The songs both have the swooning urgency of early drum and bass: Alis's vocals provide a passionate yet plush backdrop to the narrative spread over the two songs. Both tracks are marked by an obsidian doom, but Alis pricks out the starlight and create something that's excited to live. "'Sai' and 'Strong' were written at different times," Alis told The FADER over email. 'Sai' [was] written 4 years ago and 'Strong' in 2015/2016. 'Sai' was mostly an attempt of combining the type of vocals I had been using for some of my beatless work together with the kind of beat I would have made a few years back. 'Strong' was more specifically addressed to an episode of my life that initially made me feel very weak and eventually turned around and showed how one's apparent strength is often fake and indeed aims to diminish others, be that in day to day life dynamics or relationships. "The vocals on 'Sai' are a bit more subtle and prettier at the same time, the ones on 'Strong' are somewhat 'cheekier' but that was the whole point: bringing a point/idea across without worrying about the aesthetic too much." "Sai / Strong" is out August 25 via Infinite Machine.